Welcome to our Colossus Bets Review. In our colossus bets review you will also exclusively be able to use our bonus code BONUSBANTER on signing up to receive £100 FREE matched bets bonus. 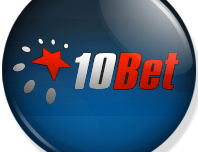 We absolutely love this site as you will tell and probably the most innovative Football Betting site you will come across online. 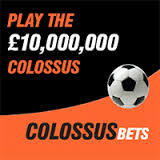 You can win up to £1 Million for a 20p bet or try your luck at The Colossal which pays £10 MILLION for a £2 stake. 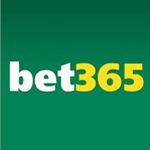 Please feel free to leave us feedbank after reading our colossus bets review. 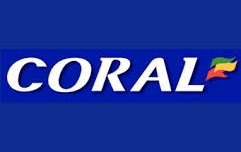 Colossus Bet launched in 2013 after extensive testing of their software. 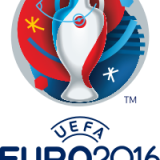 They have found a niche market in football pools betting and are now growing rapidly. This is the perfect time to join up as the player base is low so there is a real chance of winning massive amounts of money in their guaranteed pools games. 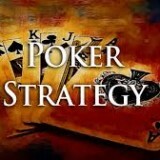 With an easy to use interface, a very nicely laid out selection of games and a selection of “how to play” videos and tutorials. Colossus Bets is easy to get to grips with. They also feature a “lucky dip” feature if you don’t fancy using skill to win or have had a few too many drinks the night before ! Now with the introduction of Colossus Bets Syndicates you can put your faith in one of the sites top tipsters called “captains” to play for huge cashouts whilst staking only small amounts. Colossus Bets are pushing for new members to build their ever increasing player base. As a new site they are therefor giving away lots of bonuses via social media competitions and you can also get a new and exclusive £100 FREE matched on your first 72 hours of bets by using our Colossus Bets Bonus Code BONUSBANTER during registration. 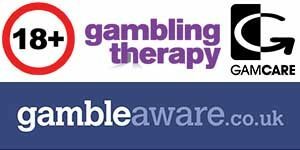 They are also offering guaranteed DOUBLE prizepools for their big events and rollover jackpots every single week. 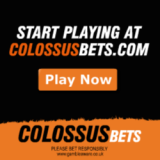 Colossus Bets also give away random FREEPLAY tickets to all customers throughout the season where you can play for a jackpot of £500,000 without even having to use any of your own cash. This offer is open to both current & new members. Just click any link on our page & remember to use Colossus Bet bonus code BONUSBANTER when signing up to receive up to £100 in matched bets bonuses if you do decide to deposit. 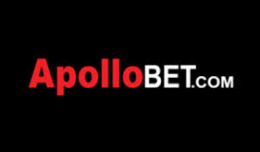 As this isn’t a straightforward betting site we are pleased that they are diversifying and offering pools from all around Europes top leagues including the Bundesliga, La Liga, Europa League, Champions League and International matches. 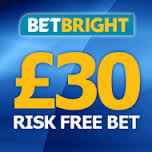 They of course also feature top English games from the Premiership, Championship and lower leagues. 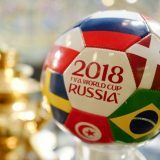 The upcoming World Cup in Russia 2018 will be a massive event for Colossus Bets & now is the time to get involved. This year we have seen a massive increase in variety of pools on offer. Of course there is still the classic “Colossus” & “Millionaire Pick6” pools but they have added new Pick 20 Asian handicap, Pick20 Over/Under pools to the ranks. 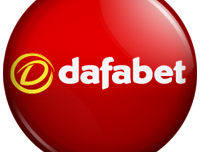 There are also the Pick 5, Pick8 & Pick15 pools where you simply have to select Home/Draw/Away for each match which is very popular. Customer service is first class as you would expect from a new site. In writing this Colossus Bets Review we tested various means of communication and were happy with the speed of reply (especially twitter) and also the helpfulness and knowledge from the staff. On a few occasions now we have seen members given token freebies into their accounts as gestures of goodwill for even the slightest thing ! They are reachable via online webform, email, phone, snail mail and are very active on twitter and facebook. The following deposit methods are available: VISA, MasterCard, Skrill, MoneyBookers, Paypal, Bank Transfer, Debit Cards, Credit Cards. Available withdrawal methods: VISA, Debit Cards, Credit Cards, Paypal, Skrill (moneybookers). Cheque. Withdrawals vary depending on the method and can be known to vary from instant to 2-3 days. So far all of our withdrawals have been within 24 hours. Take the money or risk it all ? The game itself is so innovative that it’s hard to think of how to improve it. I’ve already mentioned the “Lucky Dip” feature which is a nice touch. Colossus Bets also have a very easy to use Android App and Iphone App. That said, they really do keep coming up with innovative features such as the “Colossus Bets Syndicates” which allow players to pool together bets to create “Mega Tickets” to try take down the jackpots. One stand-out feature is the “Cash-In” in which colossus bets will give you an offer at half-time and fulltime for each game dependant on results. Now, you may think “Other sites offer this too though so it’s not unique” and you would be part correct. 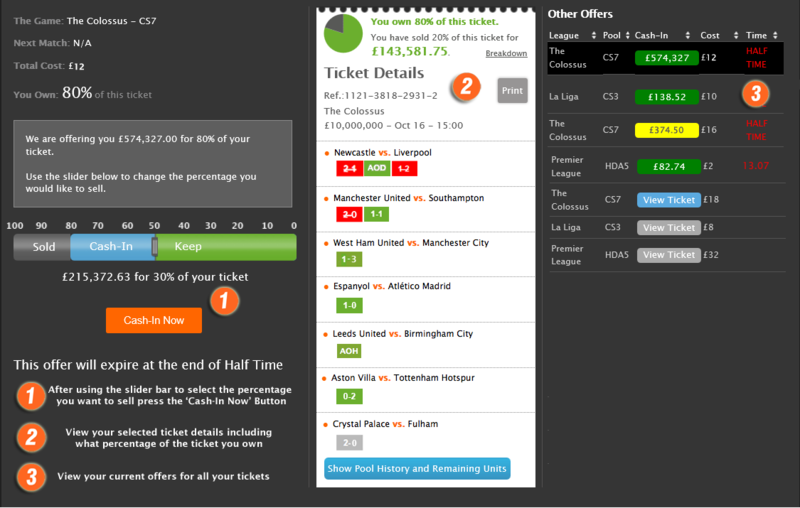 Correct that other sites offer Cash-In option but only Colossus Bets offer a “Fractional” cash-in. So if you were offered £200 for your ticket in-play then you could cash 50% in for £100 and let the other 50% ride hoping for an improved offer if things go your way. That is unique and very welcome ! Colossus Bets are going places. 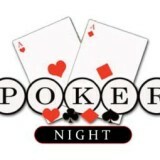 We recommend joining them now while the player base is low and chance for a massive cash-in are available. They are innovative, friendly, unique and offer great chances to win big. Not just big wins but COLOSSAL WINS ! We hope you enjoyed our colossus bets review. Remember you can claim up to £100 FREE BONUS by signing up using Colossus Bets Bonus Code – BONUSBANTER when asked for a bonus or referral code. 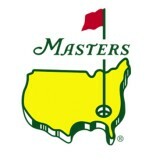 Have fun and hopefully you win the £10 Million Jackpot !